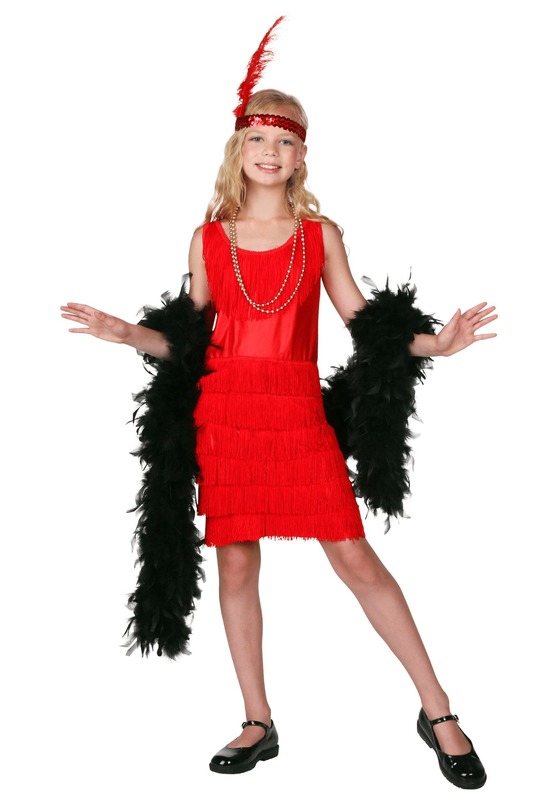 Celebrate the jazz age with this girls red fringe flapper costume! This red 1920s style flapper dress has red sequins that decorate the neckline. 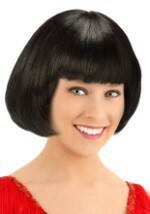 Long red fringe drapes down from the neck all the way around the costume. 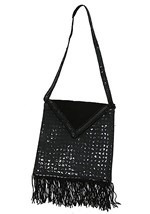 The skirt features four shorter rows of red fringe that will bounce and sway with every step. 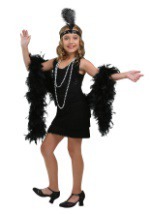 For extra glamour, top off this roaring twenties costume with the included headband. 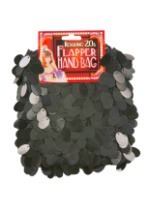 It is covered in red sequins and has a matching red feather accent. 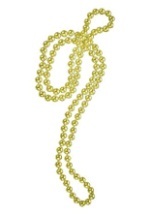 Add a feather boa and a flapper necklace for a really jazzy look!